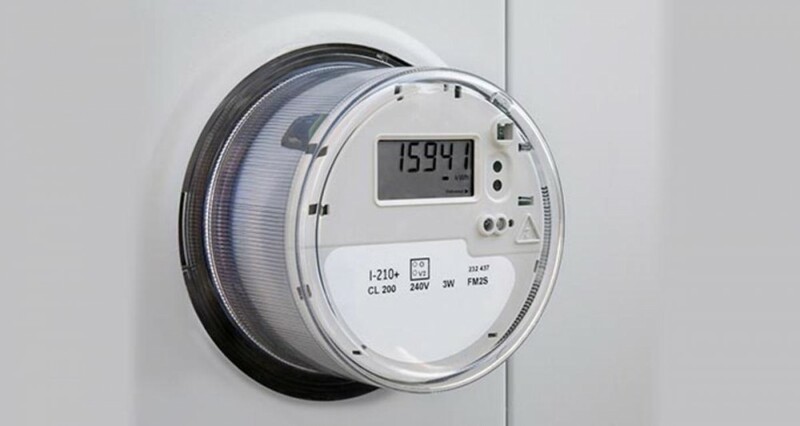 In what could help the residents of T Nagar in Chennai to monitor their power consumption and resolve other meter related issues, the Tamil Nadu Generation and Distribution Corporation (TANGEDCO) has decided to install smart meters for 1.25 lakh residents under the Smart Cities Mission. With an estimated financial outlay of Rs 112.75 crore for the project, the installation of new meters will allow TANGEDCO to do real-time energy auditing, reduce meter reading cost, and faster detection of dead meters. The plan of TANGEDCO is to implement projects to develop an advanced infrastructure under the Chennai Smart City Mission at T Nagar and the areas selected for the Area Based Development plan. The plan will allow the utility to efficiently manage its distribution network, avoid grids overloading and blackouts. By deploying these smart meters, the total cost benefit for citizens will work out to be around Rs 20.14 crore per annum. The total investment proposed to develop the infrastructure would be Rs 112.75 crore. The cost savings for consumers would include savings on power-bills, restricting their bills to the billing centres, and the ability to scan and manage the power consumption.